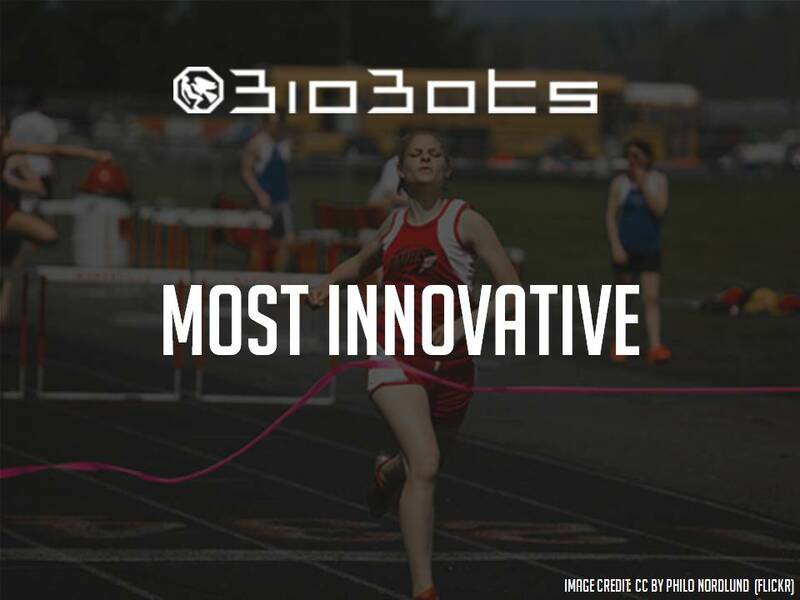 BioBots (Philadelphia) uses 3D printers to build functional 3-dimensional living tissues. This has the potential to open up huge possibilities in the areas of medical research. Researchers, for example, can now identify the possible impacts of drugs on various tissues, before testing humans. BioBots uses blue-light technology to create high-resolution bioprints of dozens of materials. The technology uses a fabrication technique whereby the computer program breaks up a particular construct into different parts, then rebuilds these discrete layers to print them out, essentially building functional three dimensional living tissue.